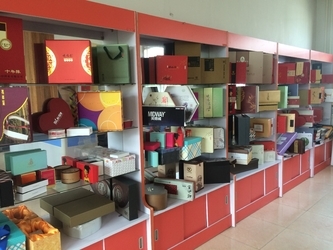 (1)packaging gift boxes,Christmas gift box,paperboard solid box,paper food packing box,wine box,candle box,LED light packaging box, hair/wig packaging box, paper furniture box,paper jewelry box,wooden gift box, wooden box,flexible veneer box,electronic products packaging,paper cosmetic box,etc. 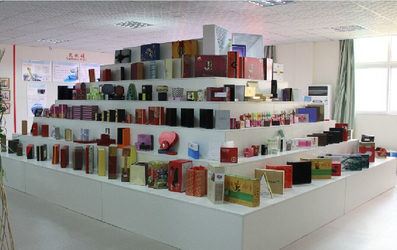 (2)paper bags,Christmas gift bag,wine packaging bag, plastic bags,etc. 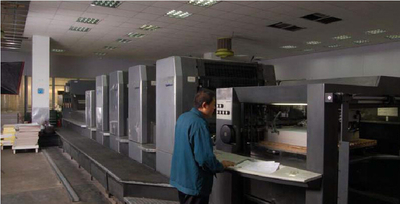 (3)greeting cards,paper stationery,brochure,catalogues,wall calendar,desk calendar,sticker,hang tags,etc. 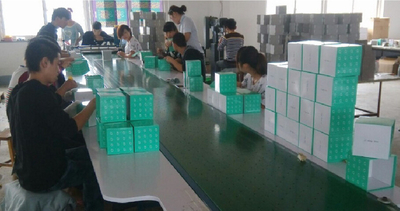 (4)packaging box/bag design, logo design,etc.